Click the map link to the left for our starting location. Park in the middle of the lot between Trader Joe's and Wells Fargo, as far away from buildings as possible. Carpooling recommended! There WILL be a regular club ride at Deerfield at 9. Show your colors: Wear a BCI Jersey if you have one! Come climb the famous GMR - The route will be up and back, so you can go as far as you want and then turn around and come back down. 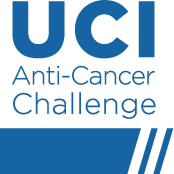 Team BCI for the UCI Anti-Cancer Challenge in June has a rally at Monarch Beach Resort: Learn more about the Anti-Cancer Challenge. Invite your friends or teammates to join in the fun. Participate in a training ride led by a bike shop partner. Enjoy complimentary breakfast and good company when you return. Not a BCI ride and open to all who sign up - even if not doing the Anti-Cancer challenge in June. Climb from the Thurman Flats Picnic Area to (or toward) Onyx Summit (elevation 8,443')! Plan to arrive by 7:45, we will roll at 8:00 am! VOLUNTEERS AND RIDERS PLEASE REGISTER! Picnic lunch at the top of Onyx Summit! Bring your lunch and we will drive it up to the top for you! SAG Volunteers needed - email ridecoord@bikeirvine.org. There WILL ALSO be a regular club rides at Deerfield at 9:00 am. Join Team BCI in this special fund raising ride ! BCI is inviting all participants to the Anti-Cancer Challenge to get in some training with our club rides - Welcome guest riders as always, and be good role models for safe & legal cycling ! We will have a regular club ride at Deerfield this morning, but expect a small group as many of us will be having fun at the UCI Anti-Cancer Challenge. Ride Start/Finish: Turtlerock Park NOT DEERFIELD! NO REGULAR RIDES AT DEERFIELD TODAY! 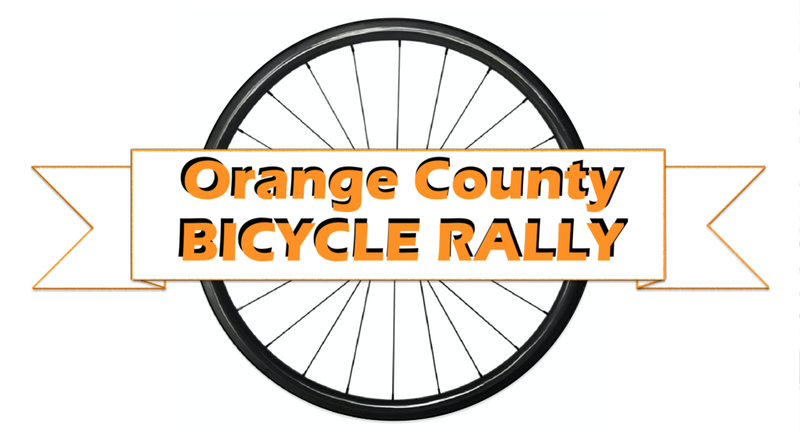 BCI in collaboration with OCW will be inviting riders and other OC cycling groups to join in on another special ride. NO REGULAR RIDES FROM DEERFIELD TODAY ! - SEE BBQ REMOTE RIDE! 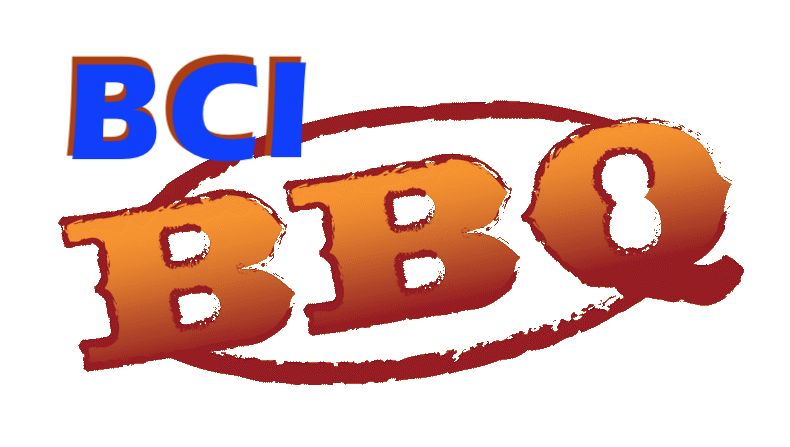 Following the 8:30 am special remote ride from Los Olivos Park, we will enjoy a BCI BBQ! If you can't take the whole weekend - you can join BCI for the ride to Oceanside & train back! Start at 8:42 with the 'tourists' from the tracks when the 857 train rolls in - Ride all the way to Carlsbad or stop in Oceanside & catch the 665 train at 1:24 to be back in Irvine by 2:17 or the 858 @ 2:51 to be back by 3:48. All day costs $10 for a weekend day pass or one way is $5.50 for "1/2 price" seniors 65+. If you don't sign up - we will not have a route sheet for you - so print your own! The 2019 version of our Summer Solstice Tour to Carlsbad is being planned for the Fall… Details coming, but mark your calendars now! Note- We we will do the Woodbridge Lakes (path) instead of West Yale Loop on the way to coffee & return the ‘back way’ into DCP on quieter Deerfield instead of busy ICD. We will still offer a regular Saturday BCI ride at 9, but expect a light turn out at Deerfield Park this morning! Remote Ride - Whittier - Canceled! The Whittier ride is canceled due to weather. Rain is forecast through Friday night. Even if it clears up Saturday morning, there is still a rain chance in the forecast, and the roads will likely be a mess. We will reschedule. The regular Deerfield rides are NOT canceled. Rain Cancels - Cancellation notice will be posted here by 8:00 pm Friday Feb 15th if necessary. NOTE - CUE SHEETS HAVE BEEN REVISED. PLEASE REPORT ANY ERRORS. University is still a mess. At Mile 4.9 on the SHORT ride - follow the detour signs & get off University: Take the University Trail / San Diego Creek Trail to the NW corner of Campus - back at mile 5.3 on the cue sheet. Food stop: Peet’s/Juice It Up - Tustin, Newport near Irvine Bl. 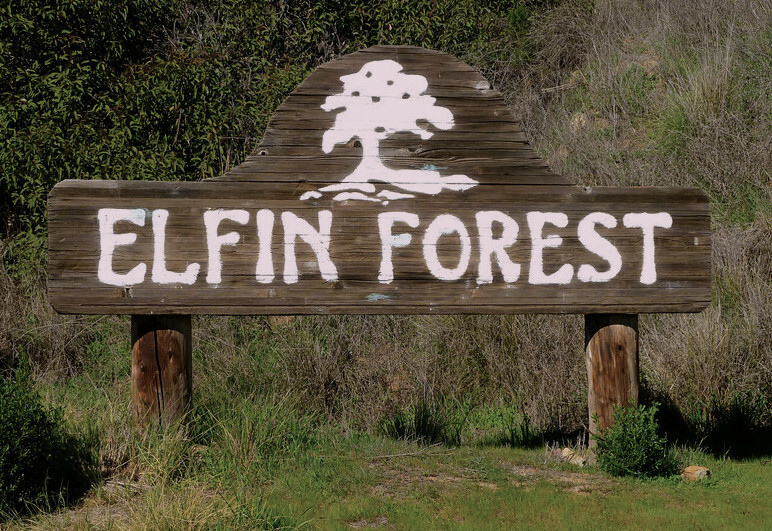 We will enjoy the coast & hills of San Diego County: 23.5 miles to lunch in Rancho Santa Fe then return to Carlsbad with a total of 40.9 miles, or with the 58.9 mile option rolling through the Elfin Forest to Escondito & San Marcos. Park and meet at the Carlsbad Parks & Recreation center at 799 Pine Avenue. We will roll at 9:00 am.